PCI Assessment | Evergreen POS | Dinerware Restaurant POS Software: Intuitive. Reliable. Easy to Use. Are you prepared for PCI DSS 3.2? 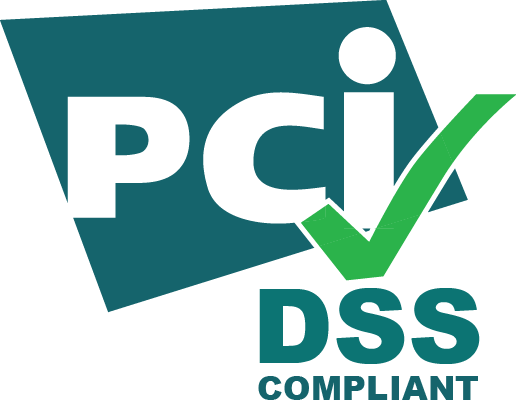 The Payment Card Industry Data Security Standards (PCI DSS) 3.2 update will switch from “best practices” to “required” on February 1, 2018. Merchants need to act quickly so that they will be prepared without any interruptions to credit card processing and won’t face potential fines. Evergreen Point of Sale can provide an assessment of your present technology and the solutions required to meet compliance today and in the future. Fill out the form below to schedule your free assessment.